The biggest Forno Toscano oven available. If you need a quick and perfect crunch in a time-tested, proven oven, this is the one for you. Featuring a modern re-imagining on the traditional brick oven, the countertop Marinara pizza oven is an update over the Margherita oven and mixes efficiency and incredible speed with the authenticity of old world Italian cooking. With a 32-inch by 32-inch cooking surface, The Marinara features the largest cooking area of the Fortana Forni line. A built-in tool hook keeps your hands free, and the oven maintains a cold exterior that is touch-safe. 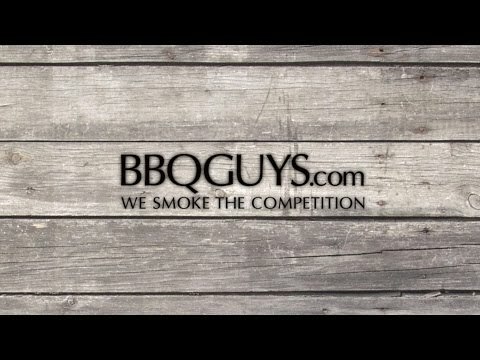 Built inside and out with the 304 stainless steel, these ovens heat to temperature in an incredible 10-15 minutes, as seen in the Forno Toscano Oven Overview video. This oven works more like a traditional brick oven, where the fire is placed directly within the oven and kept to the side with a wood holder. Cook directly on the food grade cooking stone to obtain incredibly crispy brick oven crust. The insulating refractory brick layer beneath the cooking stone provides superior heat retention and will not break down over time. For over forty years, all Fontana Forni products have been created at home in Italy with in-house metal fabrication for impeccable quality and attention to standards. Fontana Forni pizza ovens over thirty years old are still in perfect operation with minimal maintenance across Italy. 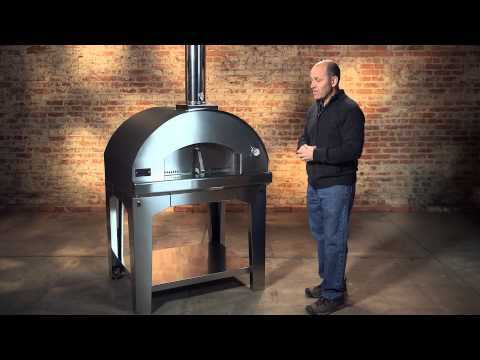 This countertop wood-fired brick oven sets up in minutes so you can enjoy traditional Italian-style cooking in no time.